I second this thankfulness. We, too, have a faucet of a baby in this house and I went mad looking for our boogie wipes tonight. Crisis adverted. 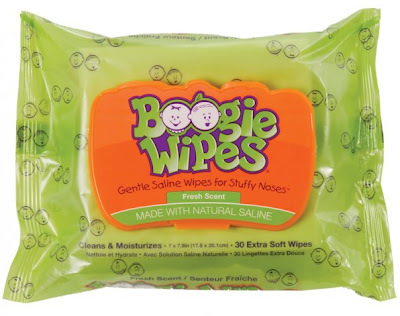 Boogie Wipes found. Have you ever heard of the Nose Frida, aka snot sucker? 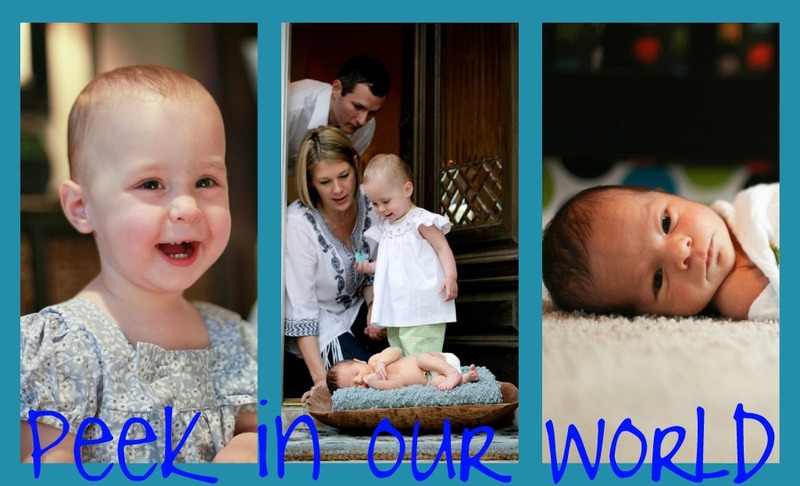 Its awesome and puts the "bulb" to shame!